Dave Anderson is a speaker, entrepreneur and #1 Best Selling author who loves sharing knowledge and helping others on the topic of sales & entrepreneurship. He has been featured in several media outlets including The Breakfast Club, Ebony Magazine, AllHipHop.com and The Philadelphia Enquirer. He enjoys sharing his message and speaks on various topics including relationships and personal development to help people from all walks of life, including young people, transform their own lives. No stranger to hard work and controversy, Dave was the driving force behind the Rickey Smiley Morning Show reaching national syndication and helped conceive an early version of Rickey’s Reality show. 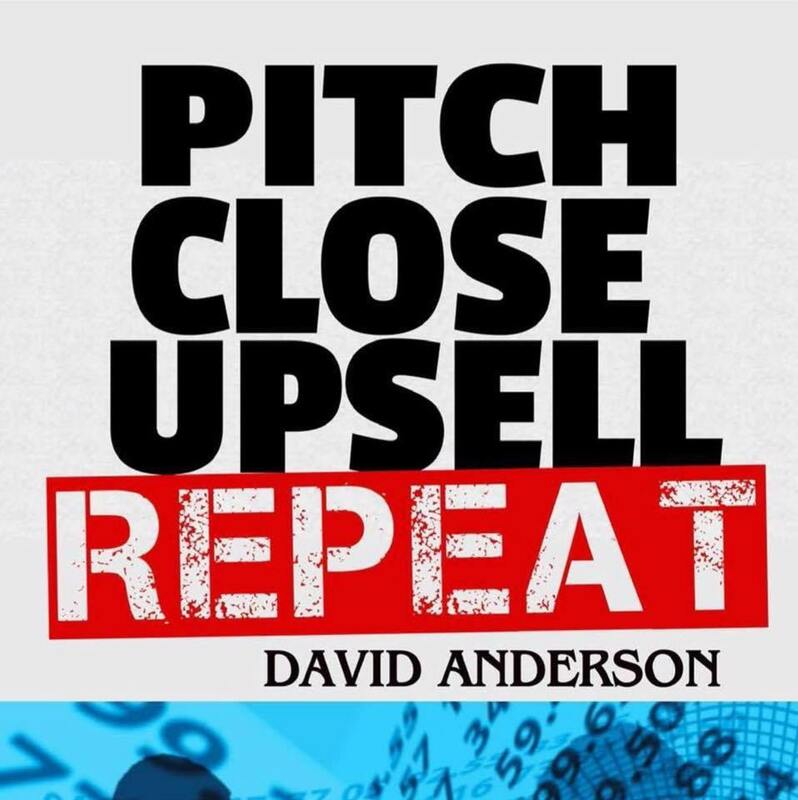 Pitch, Close, Upsell, Repeat is the sales blueprint for entrepreneurs everywhere. David Anderson shares his experience teaching you how to prospect with precision, close with confidence, and other sales skills you need to grow your business. Blooom – Your 401k could earn more. Take a minute to link up your 401k to and maximize your investments. For $10/ month, we manage your nest egg so you can enjoy life.